We’ve seen several rumors in the past mentioning the availability of the Samsung Galaxy S4 (GT-I9506) with Snapdragon 800 SoC globally. Samsung launched the Galaxy S4 with LTE-A and Snapdragon 800 in June and it was only available in Korea. However, it seems that the handset is also coming to Europe in the near future. 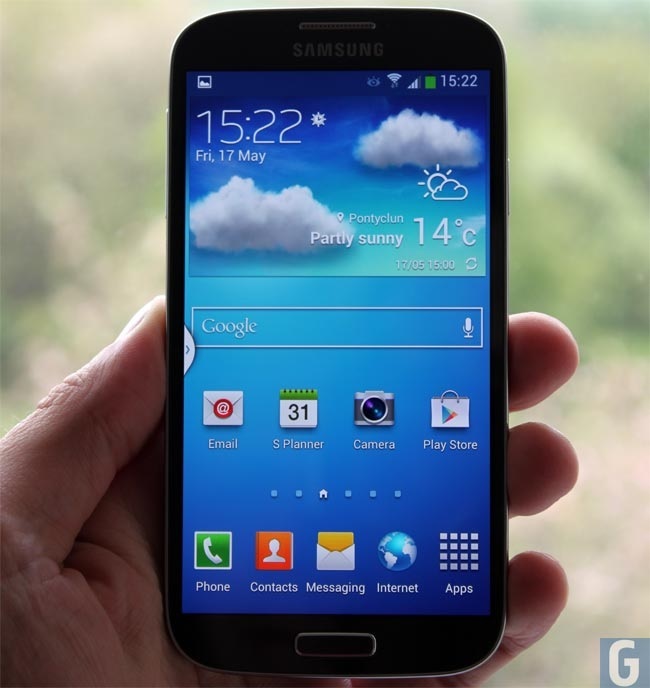 Many rumors mentioned that the LTE-A version of the Galaxy S4 will hit Europe and it seems that they were correct. Samsung Galaxy S4 (GT-I9506) is heading to Europe; however, no retailer has the device up for sale at the time of writing. But, the handset is listed on Samsung Germany website in white frost and black mist color, suggesting that it will not be long before the handset makes an official appearance at retailers across Europe. At the moment it seems that Germany might be one of the destinations along with Sweden as well. Samsung Galaxy S4 (GT-I9506) comes with Snapdragon 800 chipset with a clock speed of 2.3GHz and LTE-A connectivity. Other features include 2GB RAM, 32GB storage with a microSD card slot for expandable storage, 5-inch Super AMOLED display boasting a resolution of 1920 x 1080 and runs Android 4.2.2 Jelly Bean on top of it. The handset brings top of the line specifications, which are quite similar to the Galaxy Note 3. This might be a treat for those users who want top specifications as the Galaxy Note 3, but cannot get it because of its huge size.